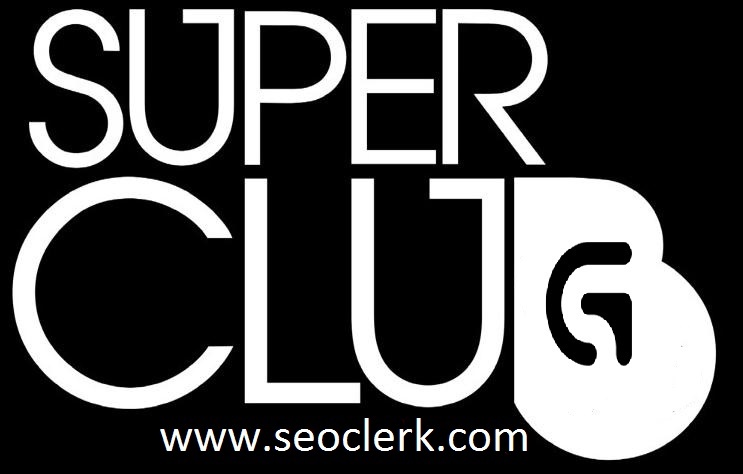 CHEAPEST MIXCLOUD PROMOTION OFFER ON SEOCLERKS! I Will give you 5000+Plays 500+Favorites 500+Repost 300+ mixcloud Followers Only for $10. Please read carefully: I will give you very good quality 100% real non drop 5000+Plays 500+Favorites 500+Repost 250+ mixcloud Followers Very fast service. I hope completed in few hours.......go fast order me. >>>Delivery Within in 8 days so i can do all these things a natural Touch. Add 5000+ Plays 300+Followers 620+Favorites 620+ Mixcloud Repost is ranked 5 out of 5. Based on 34 user reviews.